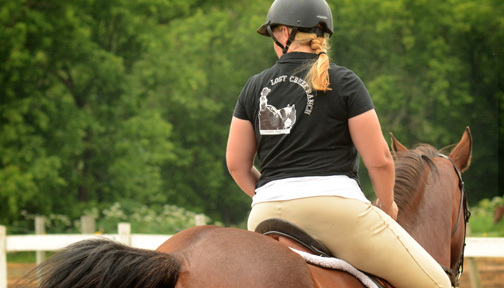 Horsemanship Classes with focus on anatomy, daily care and nutrition. 2017 Registration is now OPEN- print your flier front and back here. 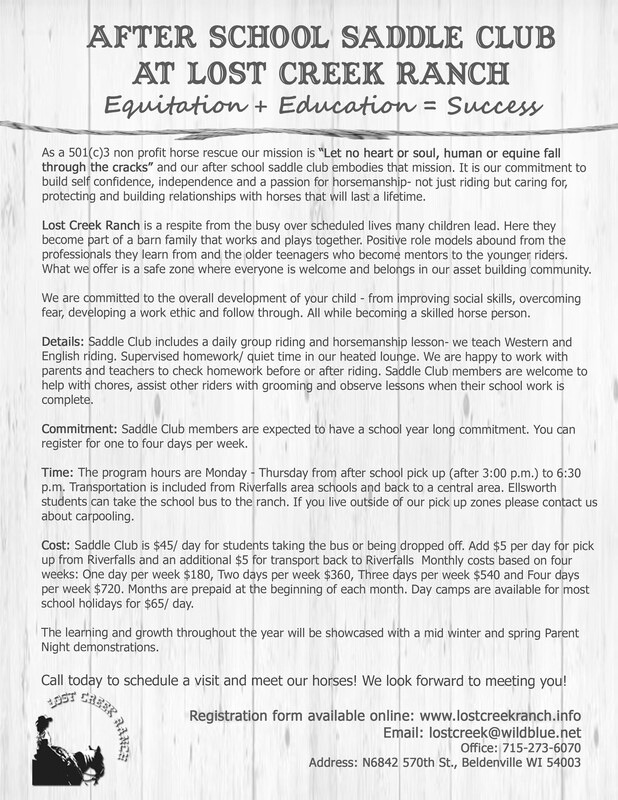 As a 501(c)3 non profit horse rescue our mission is “Let no heart or soul, human or equine fall through the cracks” and our after school saddle club embodies that mission. It is our commitment to build self confidence, independence and a passion for horsemanship- not just riding but caring for, protecting and building relationships with horses that will last a lifetime. Lost Creek Ranch is a respite from the busy over scheduled lives many children lead. Here they become part of a barn family that works and plays together. Positive role models abound from the professionals they learn from and the older teenagers who become mentors to the younger riders. What we offer is a safe zone where everyone is welcome and belongs in our asset building community. We are committed to the overall development of your child - from improving social skills, overcoming fear, developing a work ethic and follow through. All while becoming a skilled horse person. 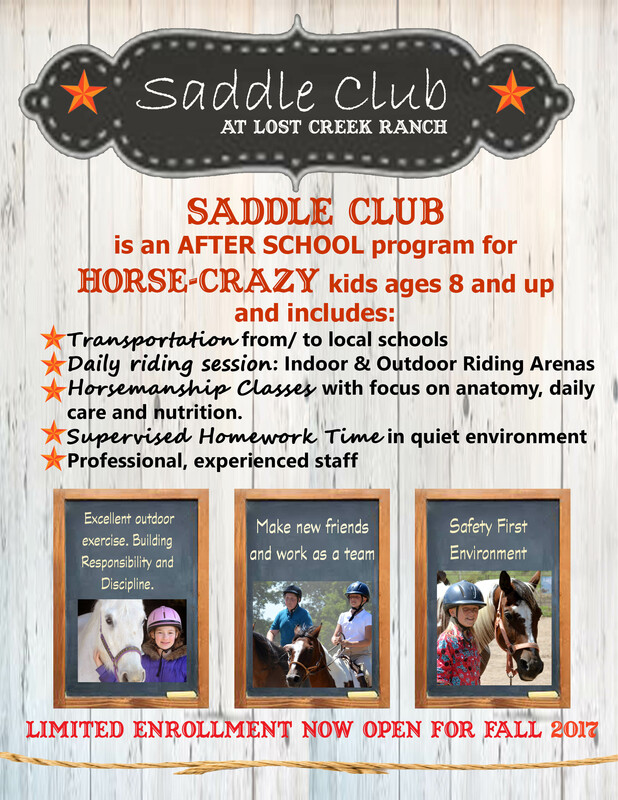 Details: Saddle Club includes a daily group riding and horsemanship lesson- we teach Western and English riding. Supervised homework/ quiet time in our heated lounge. We are happy to work with parents and teachers to check homework before or after riding. Saddle Club members are welcome to help with chores, assist other riders with grooming and observe lessons when their school work is complete. 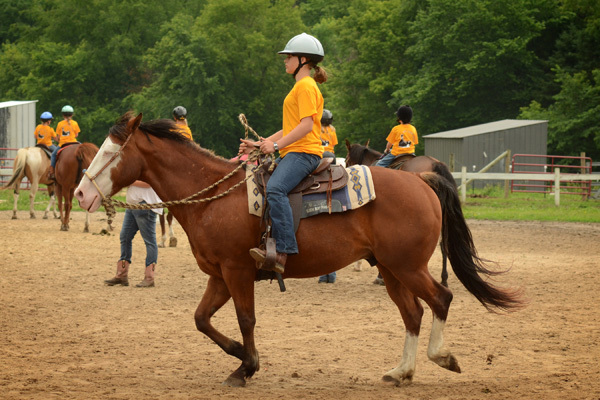 Commitment: Saddle Club members are expected to have a school year long commitment. You can register for one to four days per week. Time: The program hours are Monday - Friday from after school pick up (after 3:00 p.m.) to 6:30 p.m. Transportation from Ellsworth: Students can take the school bus to the ranch. Riverfalls students can take our van transportation for $5/ day (additional $5 for transport back to Riverfalls after program). 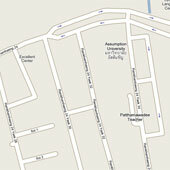 If you live outside of our pick up zones please contact us about carpooling. 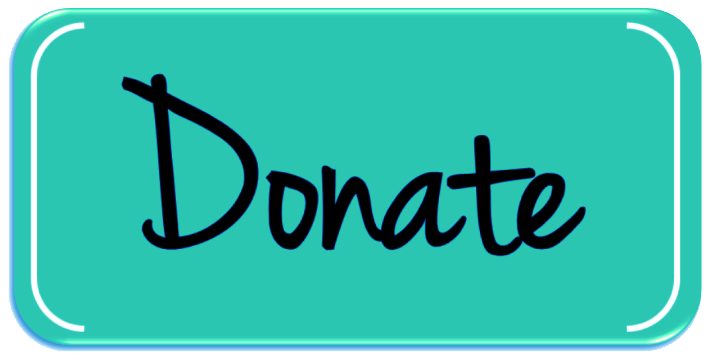 Cost: Saddle Club is $45/ day (plus $5 transportation fee if applicable). Monthly costs based on four weeks: One day per week $180, Two days per week $360, Three days per week $540 and Four days per week $720. Months are prepaid at the beginning of each month. Day camps are available for school holidays for $65/ day. The learning and growth throughout the year will be showcased with a mid winter and spring Parent Night demonstrations. Call today to schedule a visit and meet our horses! We look forward to meeting you! Hands on Horses: Our newest program is perfect for children ages 7 & up who have little or no horse experience. In Hands on Horses your little cowpoke will learn to safely lead, groom and begin to saddle one of our gentle lesson horses. Each session ends with a riding lesson and helping with a ranch chore.